We are a Multilatin Company that generates Smart Connections, specialized in data management, with more than seven years of experience in the market and presence in 5 countries. 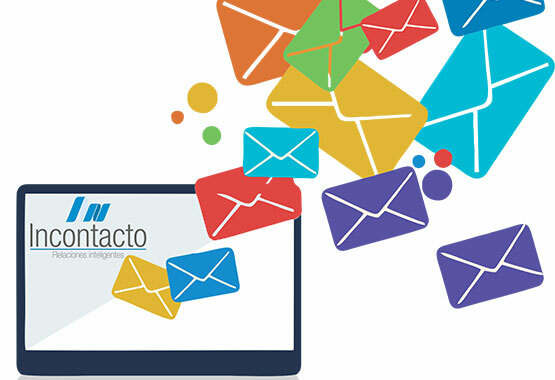 At Incontacto we help you to improve your contact moments using technological solutions to manage the information and decide how to communicate with your clients. From Incontacto we have developed a platform for the management of databases, registration and analysis of information, through technological supports that allow to create connections between brands and their target audience. We have a call center able to manage all the incoming and outgoing calls of your business. At Incontacto we offer the service of digital or physical surveys, according to the needs of the client. 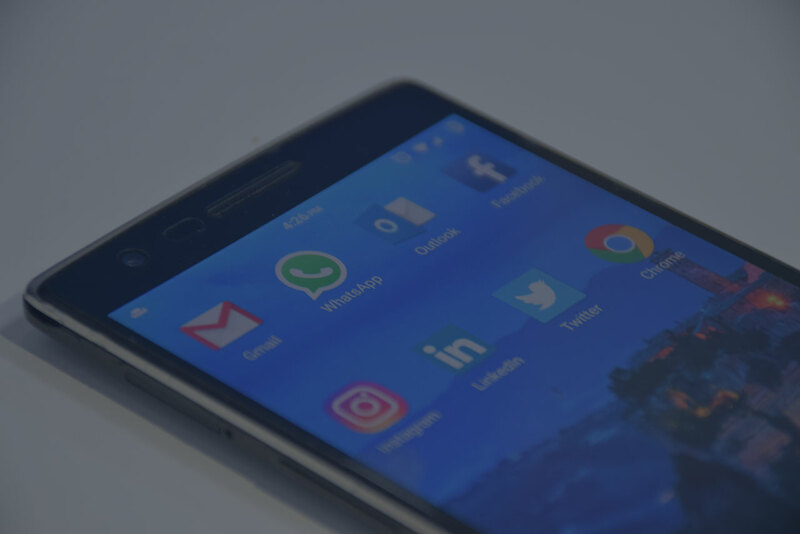 We design and execute digital content strategies for different media and social networks, according to the needs of the brands. Through our platform, you can scan or print your certifications and / or report of your event. We offer you a platform for the massive sending of personalized emails. 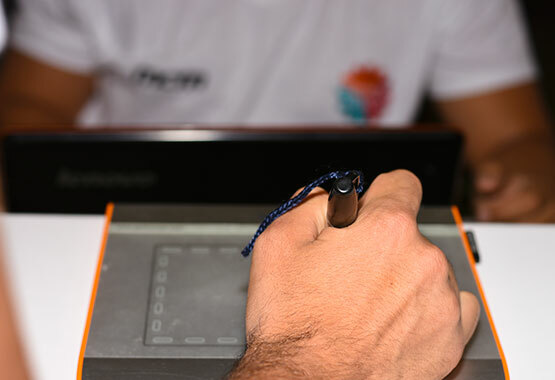 With our tool, you can create and customize your own forms, without needing to know about programming. We have a specialized platform for sending text national and international messages. 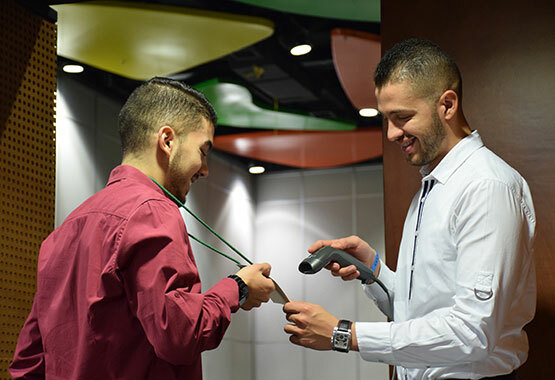 We offer you a tool to control and validate the entrance of attendees to an event or seminar. With our application for events, you can manage all your content and interact with your assistants in real time. We have a web system that allows us to manage and plan, in a more objective way, the inter-company transactions, from the execution of a business to the development of relationships and strategic alliances. 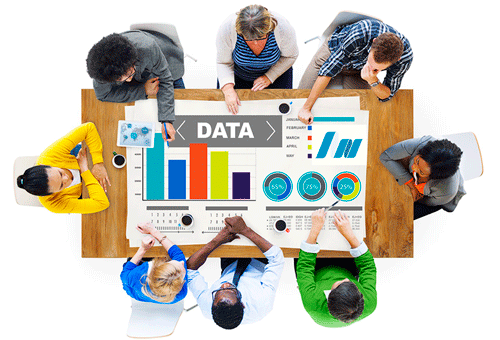 This tool allows you to obtain data from your clients in any sector: an event, a launch or a fair. 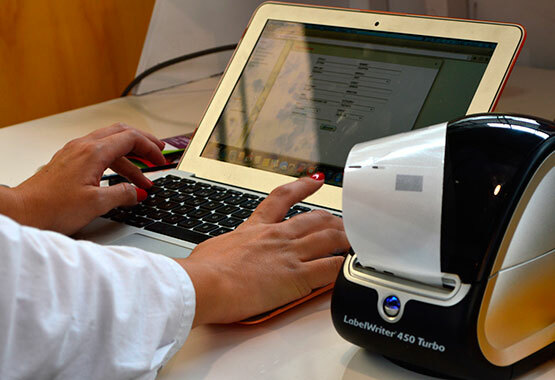 We have a systematized voting system, special for assemblies and political parties. "Incontacto is more than a supplier, is an ally for the realization of our fairs and also an effective contact manager. 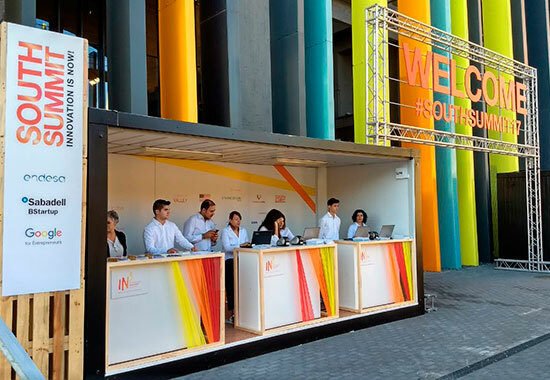 Their great service attitude and the wide and innovative offer of their portfolio, makes them essential in our events ". 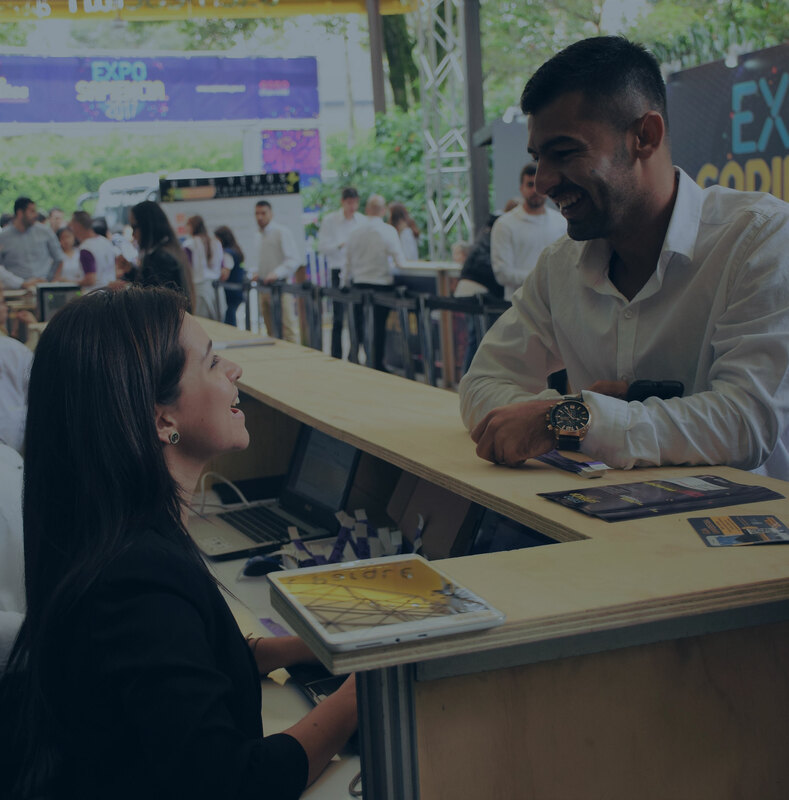 "The service we contracted to INCONTACTO was impeccable and gave total fluidity and tranquility to Wobi on LEADERSHIP Medellín. They were very professional in a service of vital importance to our event. I would absolutely recommend the services of Incontacto and I hope we can work with them in our next events "
"Incontacto has a staff committed to the service they offer, they listen to us and satisfy our needs. It is a company in constant growth with a promising future. " Estamos felices y orgullos de cumplir VIII años construyendo y generando conocimiento. Gracias a todo nuestro equipo Humano por hacer parte de nuestra historia. Mil gracias!!! Hoy queremos celebrar con ustedes nuestro octavo aniversario y esperamos poder seguir potenciando momentos de contacto. Para nosotros la protección de datos personales es fundamental. Por eso, nos hemos especializado en ofrecer herramientas para el cumplimiento de esta ley. 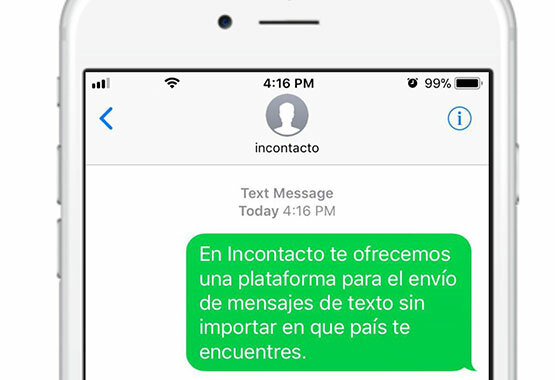 Los SMS son una herramienta de comunicación efectiva y automatizada para envíos de información a tu público objetivo. 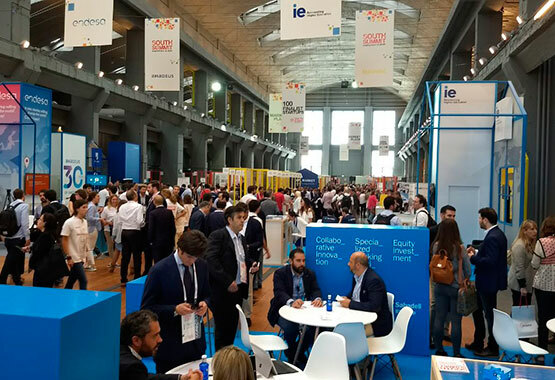 Hacemos parte de este importante evento sobre #EconomiaDigital en el que se debatirá sobre las oportunidades que representa para el país los proyectos en innovación, tecnología y transformación. Gracias a @forossemana por la confianza de trabajar en equipo. Si estas pensando en su próxima fiesta de fin de año, tenemos una solución especial para ti. Encuéntranos en Colombia, Panamá, Guatemala y España. 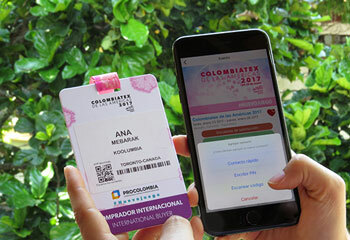 Queremos compartirles esta buena noticia 🎉 y es que recibimos la certificación como operadores profesionales de Congresos, ferias y convenciones; otorgado por el Registro Nacional de Turismo. Do you have questions about our services? Let us help and contact us. We will contact you as soon as we receive your information.